By signing up for our newsletter here, you get notified whenever we announce major changes in our project. You can think of news when our project becomes available online, when we will host multiple workshops to better develop the system, or when a user study is in the making! Remember, you can always opt-out on this newsletter. 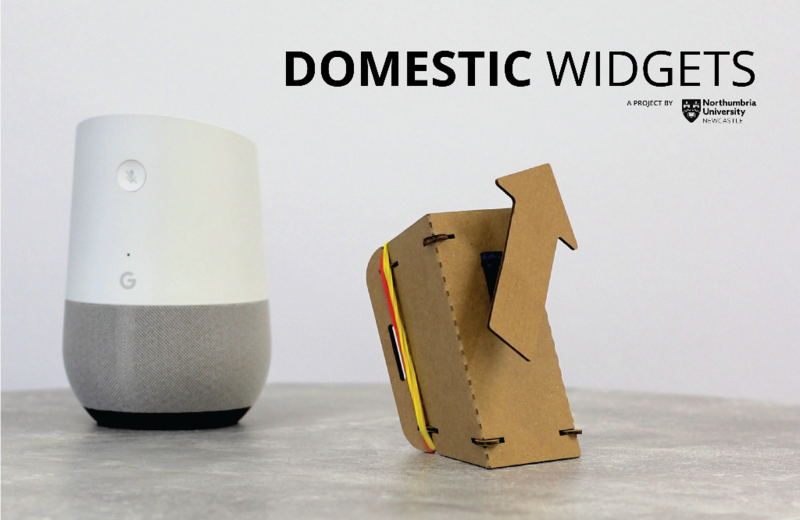 If you encounter any other issues, or have any questions, contact us via our website www.domesticwidgets.com. Thank you! You can change your mind at any time by clicking the unsubscribe link in the footer of any email you receive from us, or by contacting us at project@domesticwidgets.com. We will treat your information with respect. For more information about our privacy practices please visit our website. By clicking below, you agree that we may process your information in accordance with these terms.